Mizen to MalinJOIN US for 'MizMal' - a multi-day, fully supported cycling challenge in the west of Ireland from Mizen Head to Malin Head. 7 and 12 day tours - price starts at only £960! 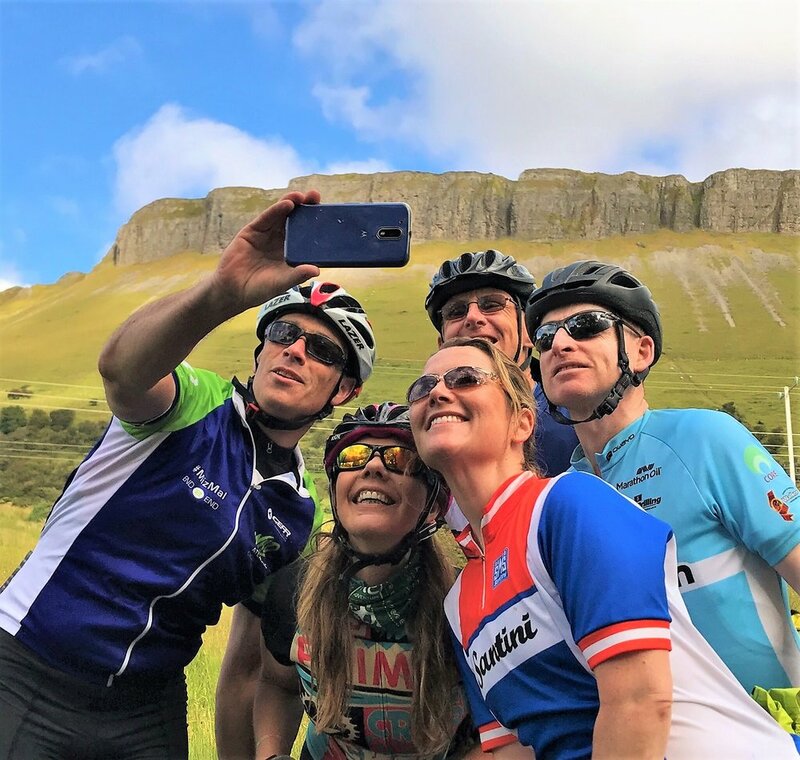 Wild Atlantic Cycling's MizMal 2018 tours have been a huge success- We have more planned for 2019. This is no ordinary "End-to-End". The route takes in some of the best of Ireland's 'Wild Atlantic Way'. Highlights include Mizen Head, the Cork and Kerry mountains, Killarney National Park, Cliffs of Moher, the Burren, Galway City, Glenveagh National Park, the Inishowen Penninsula and Malin Head. Ireland truly is fascinating, and MizMal is an adventure never forgotten!